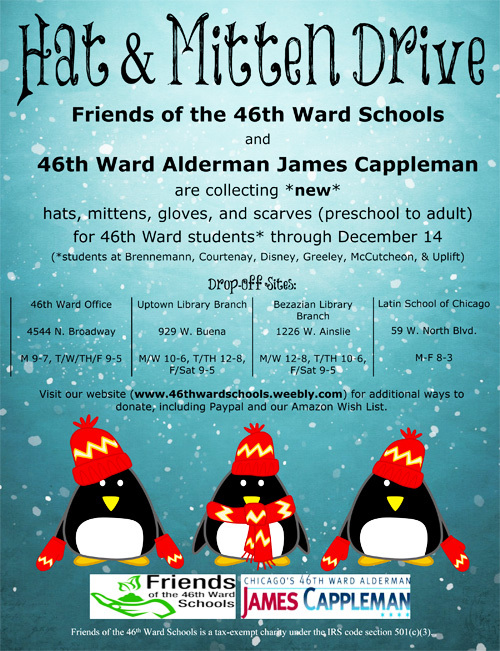 "We are launching our first annual Hat & Mitten Drive, along with Alderman Cappleman's office, to support 46th Ward students at Brennemann, Courtenay, Disney, Greeley, McCutcheon, and Uplift. 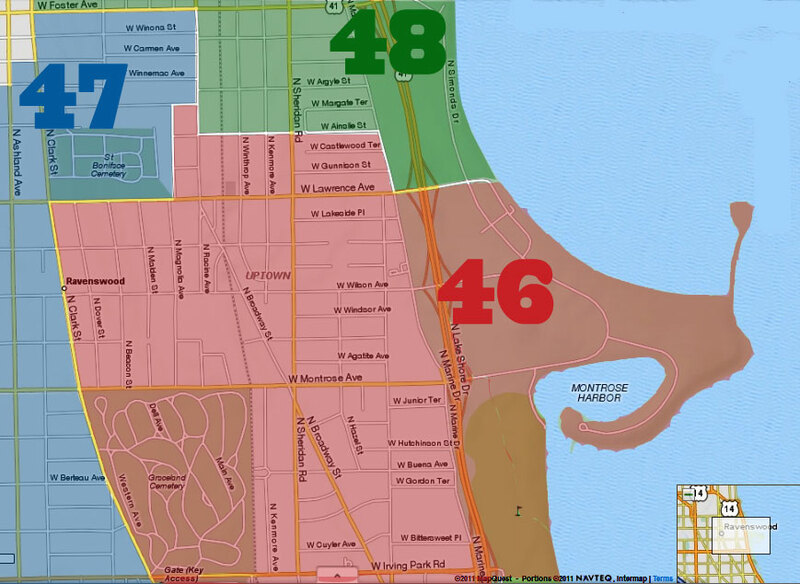 We will be collecting new hats, gloves, mittens, and scarves of all sizes for our 46th Ward students though December 14. 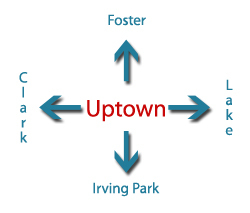 We have four drop-off locations: Alderman Cappleman's Office, Uptown Library Branch, Bezazian Library Branch, and Latin School of Chicago (addresses and hours in the flyer). Donations will be distributed to all six schools before winter break. With so many low-income families in our schools, we want to make sure all the students are ready to handle the cold weather."